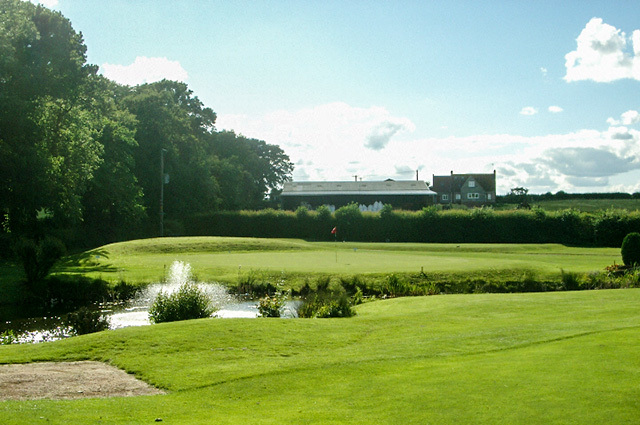 Founded in 1910 and situated between Middleton St George and Neasham village it is within 10 minutes of the Durham and Tees Valley Airport, this picturesque parkland golf course offers enjoyable and challenging golf for all levels of golfers. 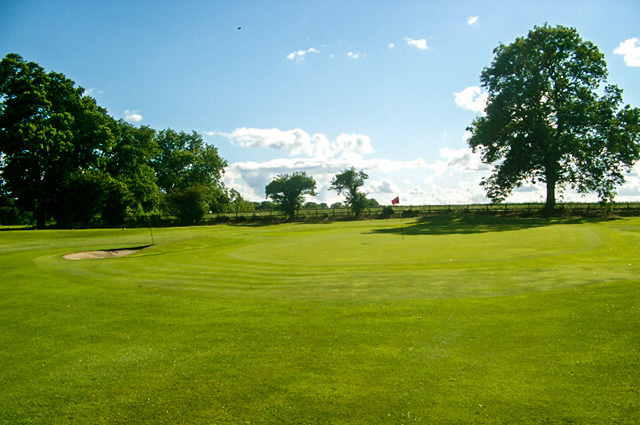 The course was reconfigured in 2006 by the introduction of two new holes on the front nine, which has created a 6462 yard par 72 course, demonstrating the ongoing investment by the club to provide the membership with a well maintained, manicured course, incorporating 3 demanding par 5's and 3 equally tricky par 3's which will test all golfers. Strategically placed water features also play an important part on the course. 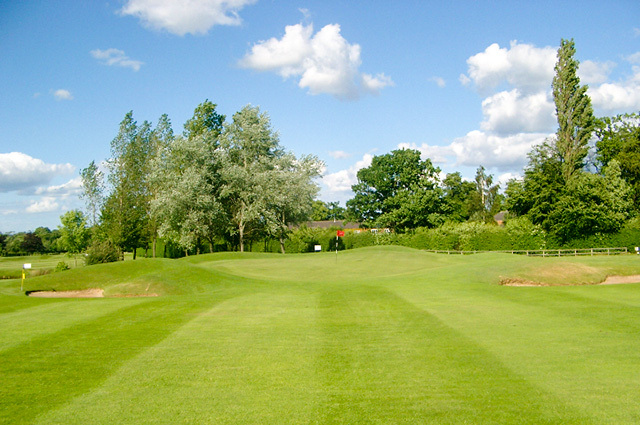 A picturesque parkland golf course offers enjoyable and challenging golf for all levels of golfers. A drive towards the marker post will leave an iron to the green. Bunkers left and right to guard the green. Many a player has tried for the green and hit the Pond instead. Hold your nerve to get your Par. With the wind nearly always against it plays even longer than the card. A par is always welcome here. The Clubhouse has ideal facilities for any special events - birthdays, weddings, and celebrations of any kind. These facilities are particularly suited for Golfing Societies and Corporate Days. Members, guests, and visitors have the opportunity to relax in a friendly atmosphere plus the panoramic views and enjoy a quiet drink and snack or select a meal from the A'la Carte menu. Our caterer Pauline Burrows, who has been awarded a 5 Star Food Hygiene Rating, is always on hand to provide a warm welcome to members, guests and visitors.